Lumoid’s Wearables Box lets you choose five wearables and try them out before purchasing. 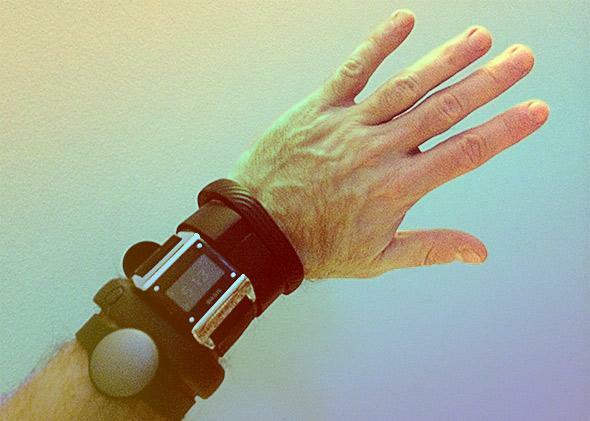 Finding the perfect wearable involves some testing. Wearables, like so many tech products, fall at a tricky price point: They cost just enough that if you buy one and don’t like it, you probably don’t want to shell out for another. So one bad experience could ruin your shot at maximally optimized sleep or a distance running career forever. That’s the problem that Lumoid, a site that lets you try expensive items like DSLR cameras and quadcopters before you buy them, is trying to solve. The company’s new service, Wearables Box, lets you choose five popular wearables to try from a list of 25, and ships them to you. You have seven days to give them a shot and see what you think. The idea is that seeing them in person will let you evaluate subjective factors like how they feel when you’re wearing them and how they look. Now you don’t have to depend on specs and questionable customer reviews. Whether or not you pick one of the five to purchase, you send all of the test units back. At that point Lumoid sends you a brand new unit of the one you chose. If you end up deciding you don’t want any of them, the company charges you $20—you have to keep a credit card on file to use the service. Given that fitness trackers and other wearables seem to be plagued by high abandonment rates, a service like this could be a hit. It already works for mattresses and glasses.